After School clubs are a place of fun and learning within a safe environment where children can be exposed to many different skills. In addition to this, a cooking and arts/crafts session will run on a Friday. 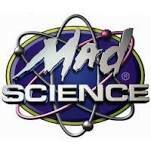 Mad Science will also be joining Khalsa Primary School in the Spring Term on a Monday. Your child will get a chance to learn all about chemical reactions, rocket launches, volcanoes, nutrition and even slime! Each week has a different topic and lots of interactive experiments to try. 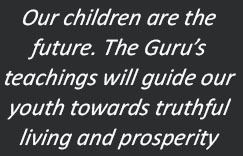 There are Tabla and Vaja classes on Monday, Tuesday and Thursday’s from 3.20pm to 4.20pm and are available to all children from Year 1 to Year 6. 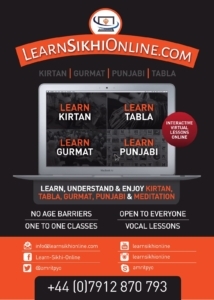 This club is run by Mr Jatinder Singh (07912 870793) and Mrs Indermohan Kaur.